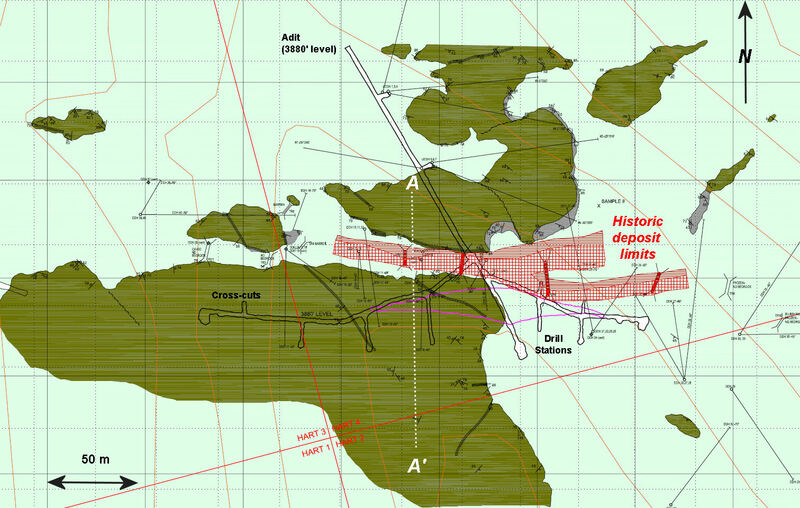 Volcanogenic massive sulphide deposit explored in the 1960's with historic (non NI 43-101 compliant) resources. 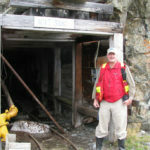 The Hart River Mine is located on NTS 116 A10 in the Mayo Mining District, Yukon Territory and consists of the HART 1-18 Quartz Claims. The property is 130 km N of Mayo and 140 km NE of Dawson City and is readily accessible by helicopter. There is an airstrip approximately 3 km N of the mine and a historic winter road connects the property to the Dempster Highway. The Hart River Deposit occurs in Lower Proterozoic Gillespie Lake Group metasediments and Middle Proterozoic Pinguicula Group basalt and argillite. 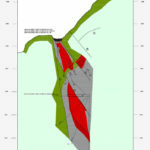 The deposit consists of two en-echelon, steeply south-dipping, west plunging massive sulphide lenses. Mineralogy consists of pyrite, pyrrhotite, chalcopyrite with lesser amounts of sphalerite, galena, chalcopyrite and traces of tetrahedrite, and tennantite. High grade massive sulphide float was discovered on the property in the 1930's but the property was first staked in 1955 by F. Hoffman (Minfile Occurrence 116A 009). 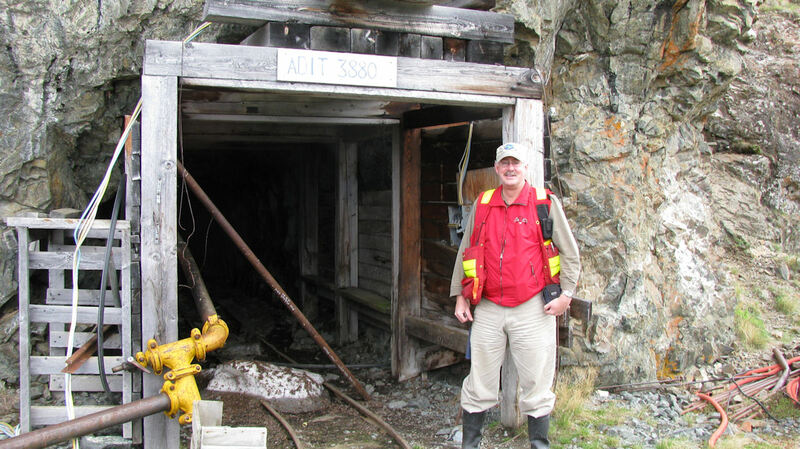 Through successor companies (Asbestos Corp., Hart River Mines Ltd., Inco Exploration, Calypso Development Corp.) the property was explored on surface and underground by diamond drilling, drifting, and geophysical surveys. In the 1960's, the mineralization was explored underground by 600 m of drifting and cross-cuts, and 1645 m of drilling, supplemented by 1028 m of surface drilling. 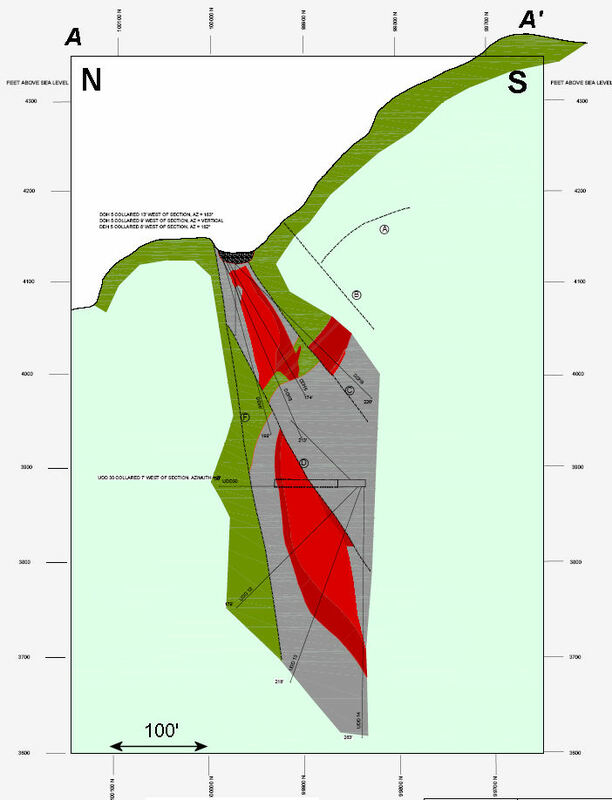 Inco concentrated its work west of the deposit in the valley of the Hart River. In 2009, Panarc Resources restaked the property when the original claims lapsed. 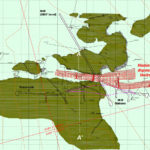 Development on the site includes underground workings, an airstrip, road network extending from the airstrip to the deposit and a nearby camp. Exploration work conducted to date includes 600 m of underground development including two adits and drifts, an upper cross-cut, 4100 m of surface drilling and 2470 m of underground diamond drilling. Property brochure available from our website.